Windows wide wallpapers 1920x1200, 1680x1050, 1440x900, 1280x800 and wallpapers HD 1920x1080, 1600x900, 1366x768 backgrounds for widesreen monitors. Free wallpapers for your computer desktop. 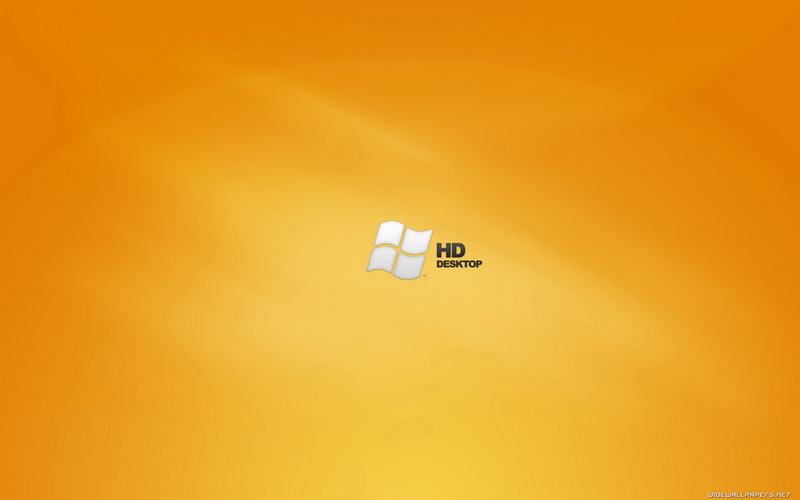 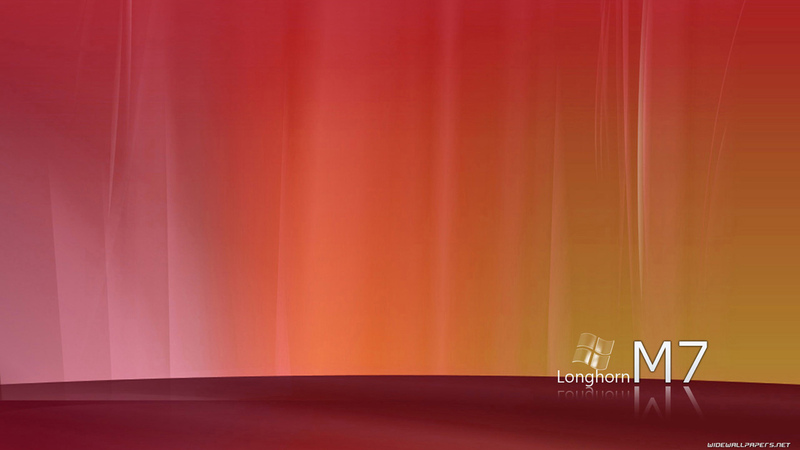 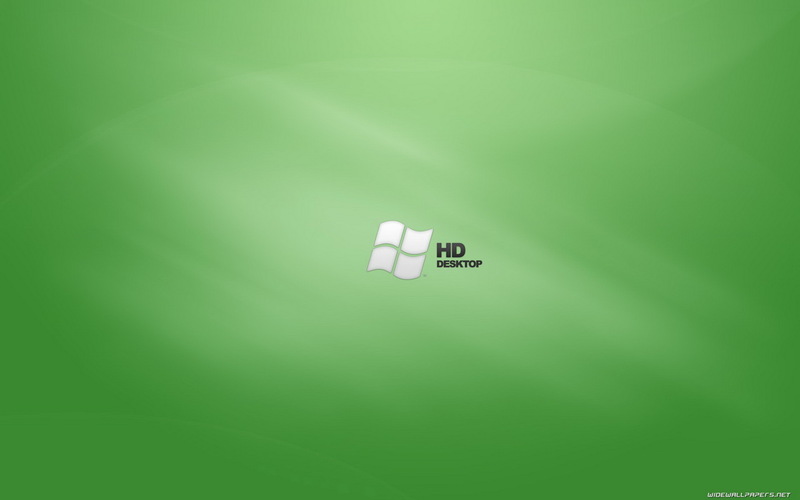 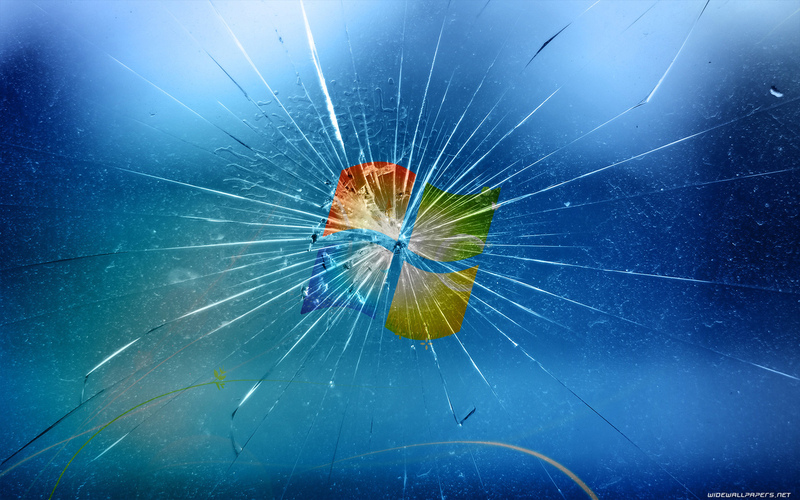 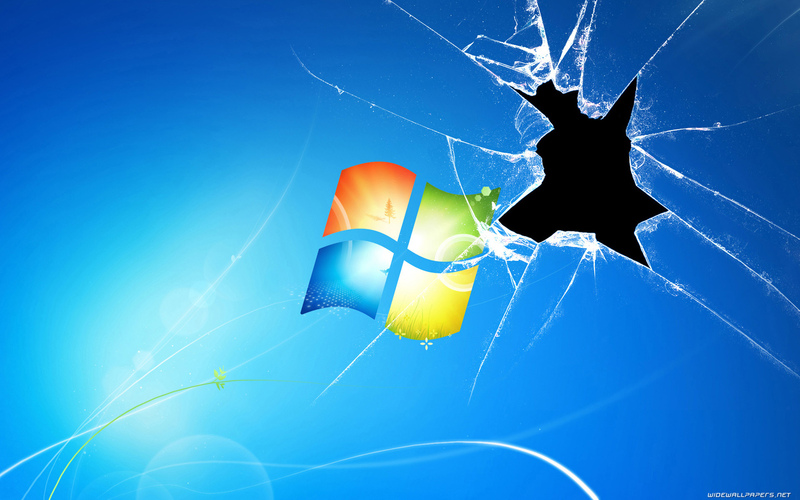 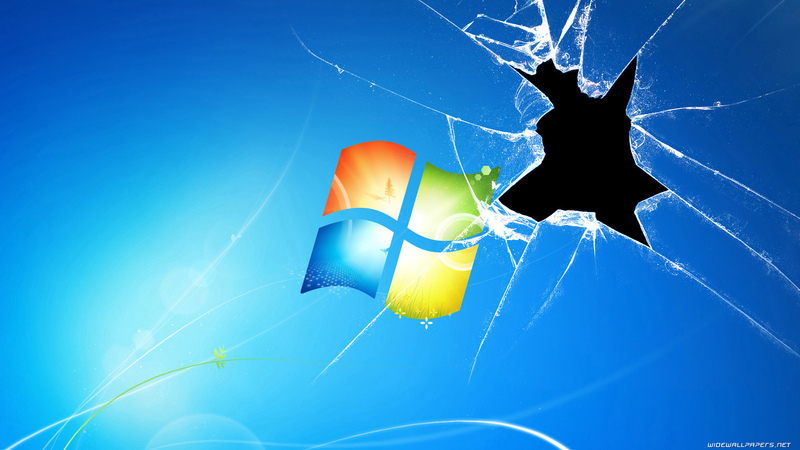 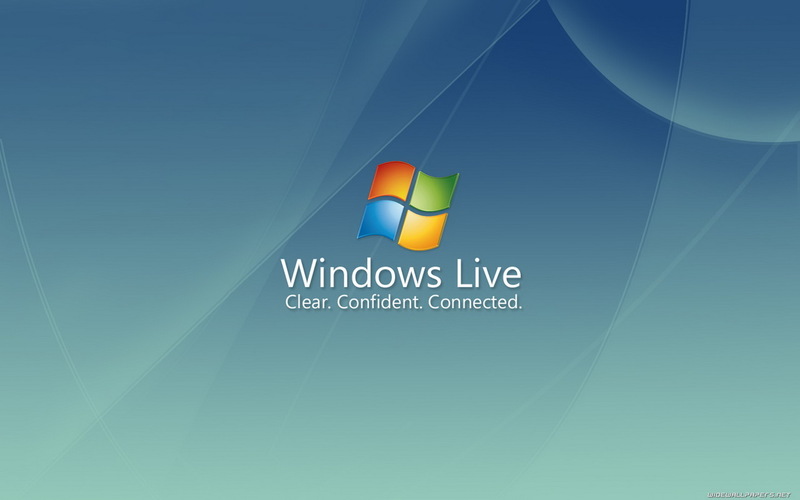 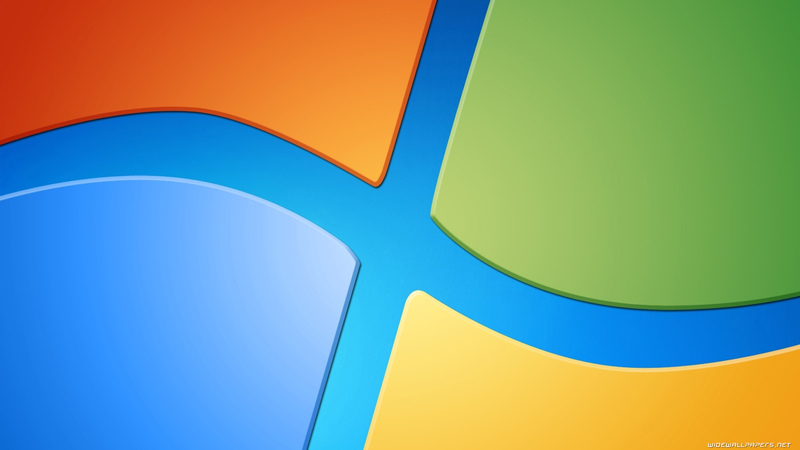 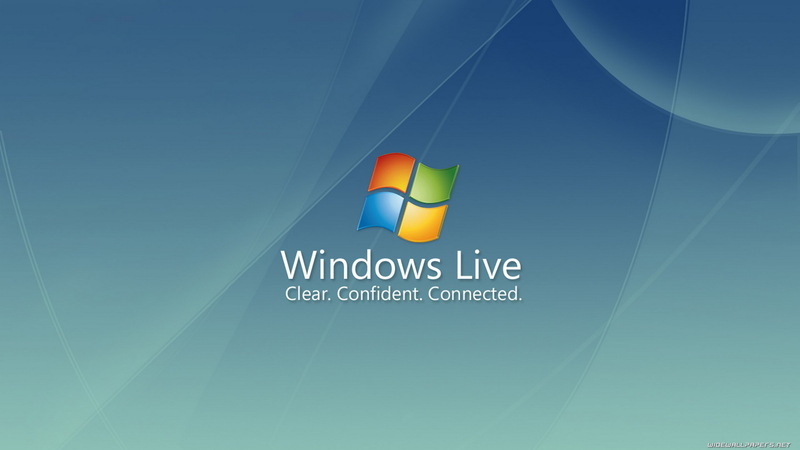 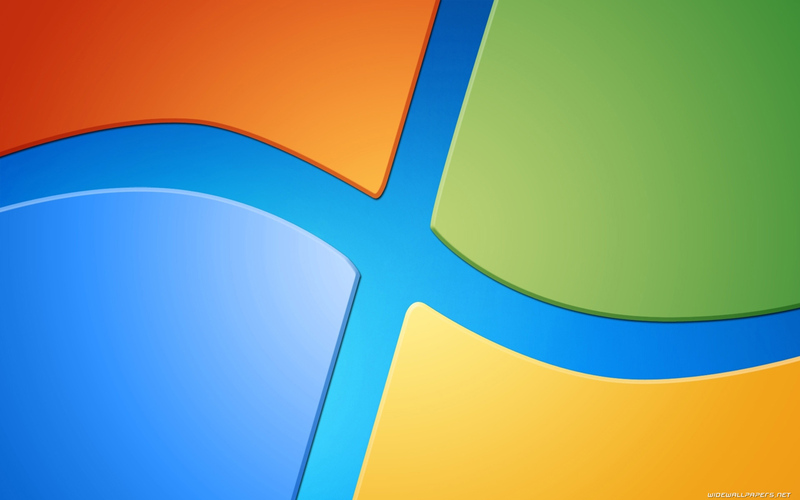 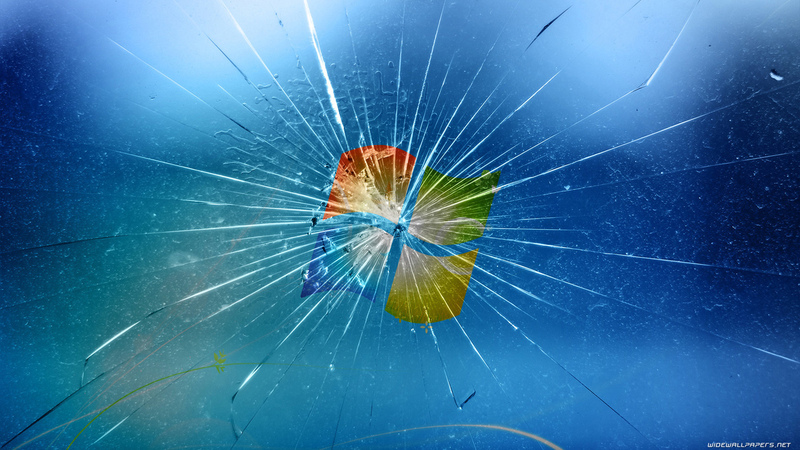 Download Microsoft Windows 7 desktop backgrounds. High quality windows wallpapers for MAC & PC. HD wallpapers 1080p. 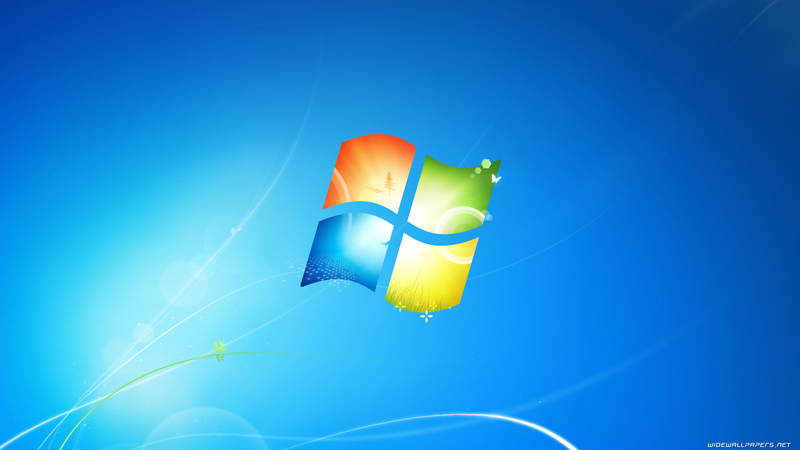 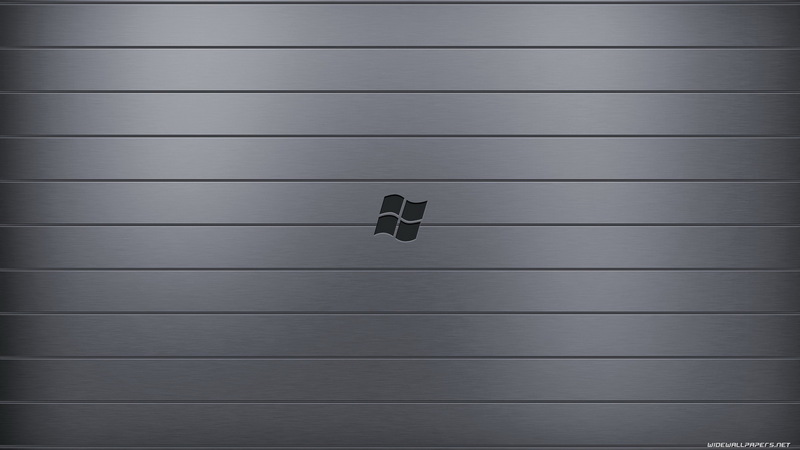 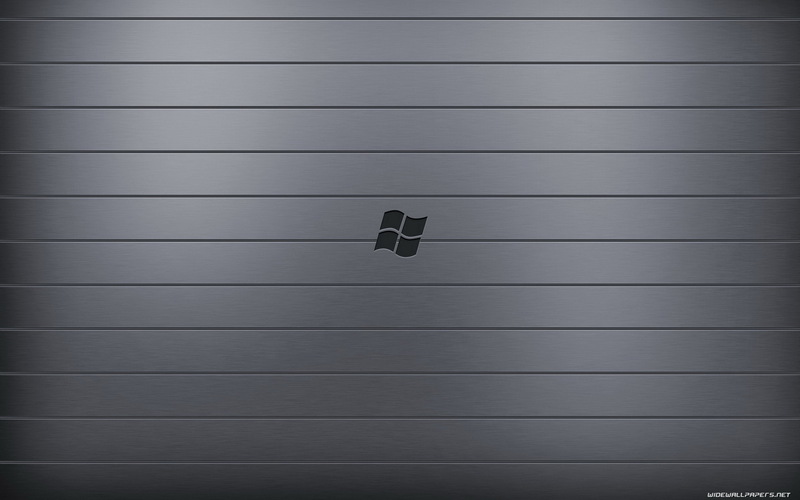 HQ Windows wallpapers. 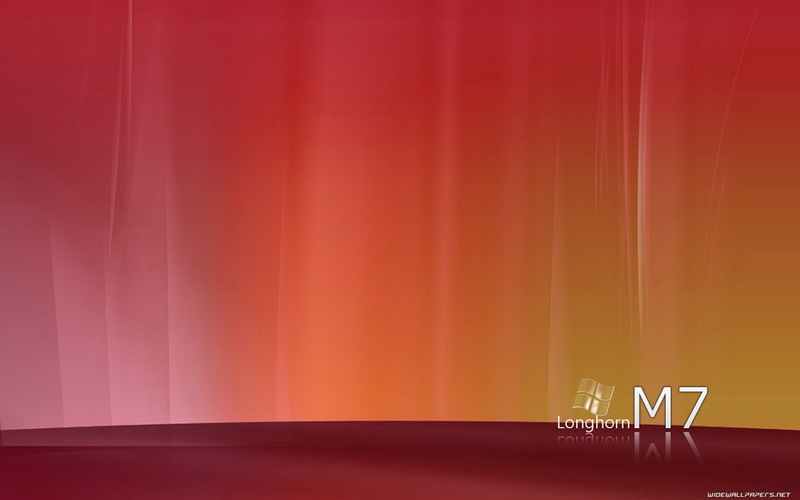 How set Windows wallpaper on your desktop?